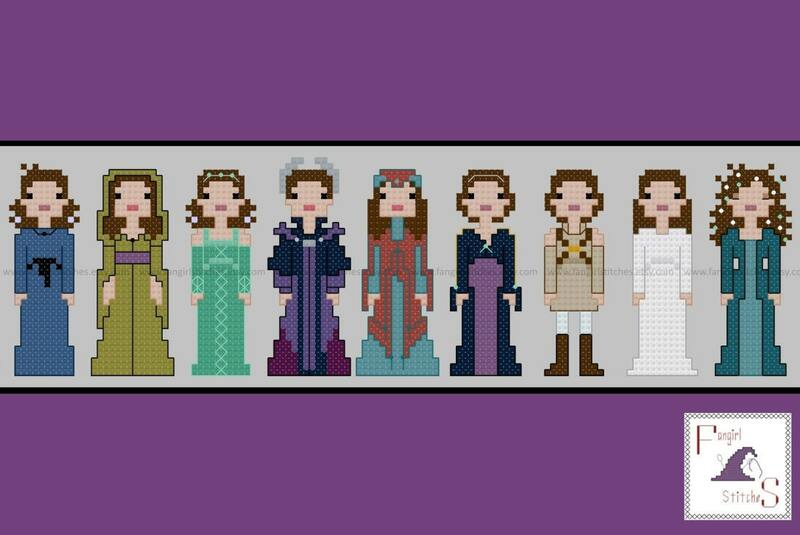 This cross stitch pattern features the complete wardrobe of Senator Amidala/Padme from the Star Wars film "Episode III: Revenge of the Sith". Lovely pattern and the final result looks amazing!! Cannot wait to stitch the episode 2 pattern! !